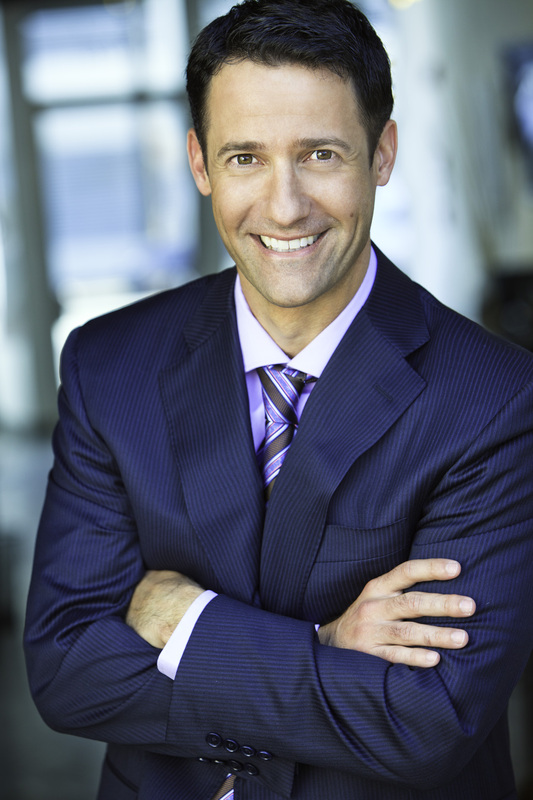 Brian Souza is founder and president of ProductivityDrivers, an innovative corporate training company specializing in improving employee performance and organizational productivity. As a recognized thought leader in leadership development, organizational productivity, and sales, he works with leading companies worldwide as a keynote speaker and management consultant. He is also the author of the critically acclaimed book Become Who You Were Born to Be (Random House, 2007), which has been published in multiple languages around the world. Brian lives in San Diego with his wife, Claudia, their two daughters, Grace and Giselle, their cat, Mieze, and their dog, Gunnar. To learn more about Brian, please visit www.BrianSouza.com and join him on Facebook and Twitter. To learn more about ProductivityDrivers, please visit www.ProductivityDrivers.com.